MO announced Thursday a quarterly dividend increase from 0.48 to 0.52. The dividend is payable October 10, 2014 to shareholders of record as of Sept. 15, 2014. This is a solid increase of 8.3%. After this raise, Altria Group’s dividend is approaching the 5% mark. 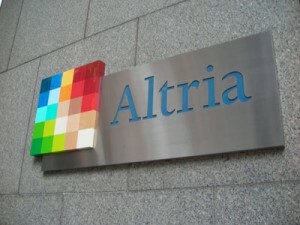 Altria Group has raised its dividend 48 times in 45 years! I love dividend raises! MO is the type of company that can truly make you rich. What’s not to love? 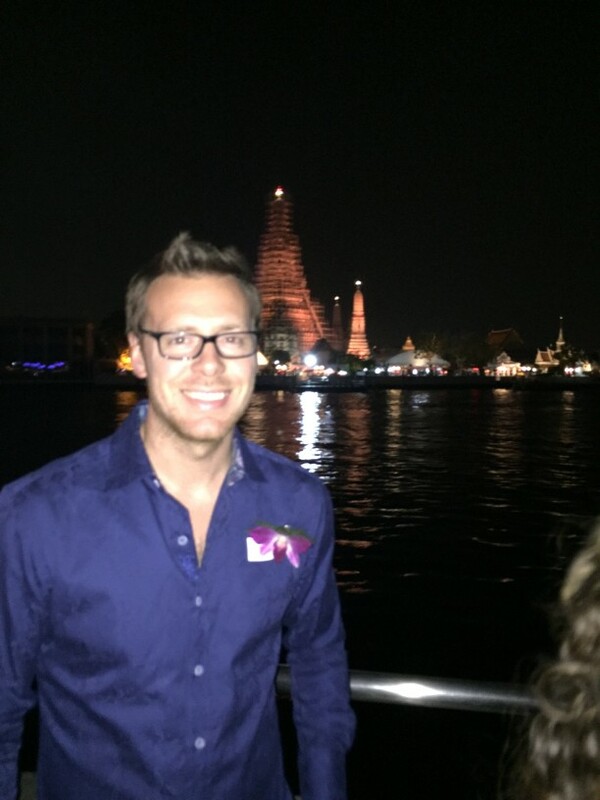 A high yield and high dividend growth! Count me in. I’m planning on adding to my position a little before the ex dividend date. Don’t forget that MO also owns about 28% of SABMiller. At some point, this could be spun off generating additional shareholder value. Since I own 165.19 shares, this will increase my yearly dividends by $26.43. I’ve had 28 stocks in my portfolio increase their dividend already this year. Thanks for sharing. I know the chatter will be focus on PM too and their dividend. I own both and after selling LO, I’m raising my investment in MO. If MO or PM perform anywhere near what they did the last 20 years, I’ll be extremely excited! High yield and high growth can make you very wealthy.